Nusa Penida is much larger than Nusa Lembongan, totaling some 200 square kilometers. However, tourist infrastructure is insufficient here but growing fast.Due to a lack of natural fresh water, little is grown or produced on Nusa Penida, and even some basic foodstuffs come in by boat. Visitors should, therefore, expect higher prices than in Bali, and not bank on any tourism-related luxury items being available for purchase here. The name of Nusa Dua uses in two ways, either it can refer to the entire eastern side of the Bukit Peninsula at the southern tip of Bali, or it can refer to the purpose-built, safe and rather a sterile tourist enclave at the southeast aspect of this peninsula. Bali is an island and the province of Indonesia. The province includes the island of Bali and other few smaller islands like Nusa Penida, Nusa Ceningan, and Nusa Lembongan. When someone is going to visit Bali, one should search about cheapest places to stay in Bali. The visitors must have the knowledge about resorts and hotels in Bali. Club Med Bali, Banyan Tree Ungasan, Padma Resort Legian, Le Meridien Bali Jimbaran, and Pan Pacific Nirwana Bali Resort are best hotels for families. Soori Bali, Anantara Uluwatu Bali Resort, AYANA Resort & Spa, InterContinental Bali Resort, and Maya Ubud Resort and Spa are the most romantic hotels for couples in Bali. Crystal Bay is a perfect and only place in the world, which is a well-known dive site in Bali. 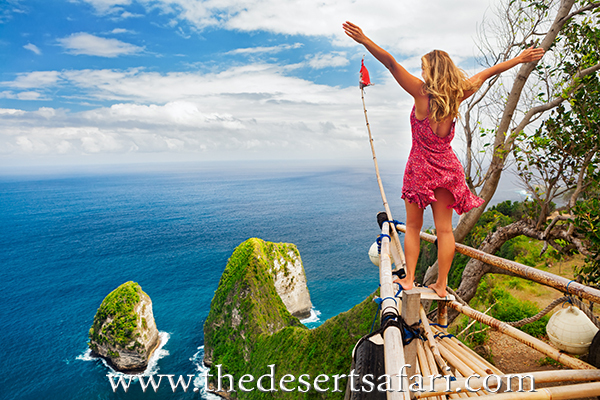 It is the most famous site of Bali which is named for its crystal-clear waters and delivers an incredible visibility. Crystal Bay is a diving paradise that is the place where the visitors can see the giant sunfish (Mola mola). These huge fish, measuring about 3 meters in height, a weight of over 2,000 kg. They usually found in dark and cold oceanic waters. The great chance to see these fishes in crystal bay from July to October. A small rocky island arises from the water where the visitors can see a temple. Outside of this sunfish season, these dive become excellent and tourists can enjoy the richness of coral reefs and can see much other nature’s blessings like Jackfish, clown fish, and scorpion fish, eagle ray, frogfish, leopard shark, octopus, whitetip shark and bamboo shark. This diving place found between the island of Ceningan and Penida. This place is luxurious with hard and soft coral and gardens of all shapes, sizes, and colors. This place offers you great visibility, letting you see as far down as 40 meters. The visitors can jump into the site from 4m to 40m. The most beautiful parts of this location can found between 5m and 18m. There are many other driving spots at Nusa Penida, which includes Toyapakeh that is primarily known for its stretch of beautiful coral reefs. Malibu Point, which is a diving site with gray reefs, reefs white tips, silver-tips and numerous sharks. The bay has a swell with up-and-down-currents. Manta Point or Batu Lumbung is a limestone rock off Pandan cafe. It consists of a slope with lovely coral. The great here is relatively stable. Have you ever thought about a dream place which you want to visit? Here is a place I’m going to talk. The island surrounding with beautiful white and clear blue water enhance the beauty of the aisle. It offers a mind-blowing view. 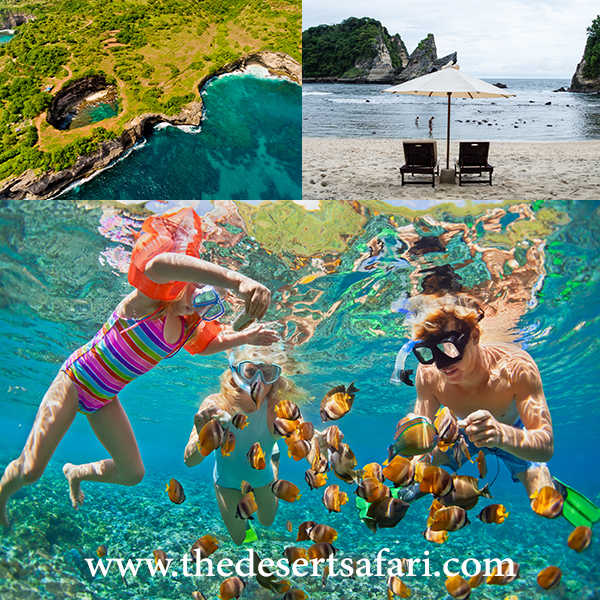 It’s a perfect place for a lot of enjoyable activities such as swimming, diving, and snorkeling. It is one of the famous beaches in this small island. To enjoy this beautiful island, you will need to rent a fast boat from Padang Bai harbor or the Sanur Sunrise beach on the way to Mushroom Bay. Given the fact that it is closer, from this point. 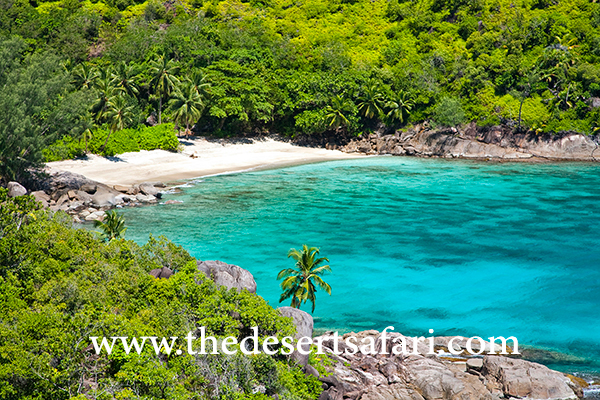 You can hire a car along with the driver or rent a motorcycle to reach the intention, which is the Dream beach. Since Nusa Lembongan is a small island and all of the traveler attractions in this island positioned near one and another, you can visit all of them in one day. A few years ago, the foreigner’s visitors dominated those visitors who visited this island. Only a few local tourists, but now, this place has been famous domestic and overseas visitors. The feeling in this small island is more calm and peaceful compared to the main island. The Dream beach itself is a small beach. Waves that come from the Indian Ocean that produced significant and high waves. That’s also the reason why surfers love this beach. So, if you are a fan of surfing activity, this would be a great place to visit.